Herbie the Love Bug: What Happened to the Car They Used in the Movies? In 1968, The Love Bug movie was released. Featuring Dean Jones, it was the first in a series of Herbie the Love Bug films. The real star of the comedy was the 1963 white Volkswagen Beetle named Herbie, which had a mind of its own and could function without a driver. A total of six films were made, and dozens of identical Volkswagen Beetles were used. 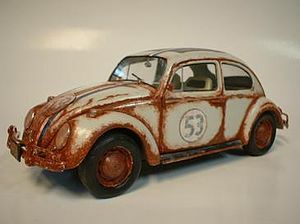 However, the Love Bug cars from the first movie are still the most popular and coveted by collectors. The 1968 film used a total of 11 identical Love Bugs. The movie required a large number of the white Volkswagen Beetles because of stunts and production schedules. According to the AACA Museum, only three of the original 11 cars are still around today. All the cars were painted to look the same. They were bright white and had racing stripes in blue, red, and white. A large number “53” was painted on the hood, doors, and trunk. The movie studio numbered all the Love Bugs from one to 11, so they could keep track of them. Herbie #10 has survived and made an appearance at the AACA Museum. This Love Bug was a stunt car. 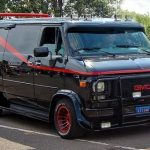 It suffered some serious damage during filming, but owner Tory Alonzo restored it. The original car title for Herbie #10 showed that it was purchased in 1968 by Walt Disney Studios in California. In film, Herbie’s most popular scene featured the car drunk on Irish coffee that had been poured into its gas tank. Herbie drove erratically and lost the race. 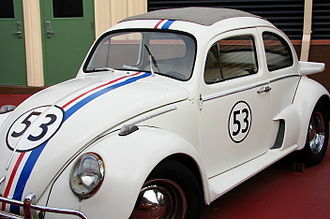 In addition to appearing in The Love Bug, Herbie #10 was used in another film, Herbie Rides Again. In the second movie, the car was covered in latex paint and appeared in a junk pile. The studio eventually sold #10 sometime in the 1970s. In 2016, the car’s new owner Tory Alonzo decided to sell Herbie #10 because he ran out of storage room. The asking price for the beloved Beetle was $85,000. 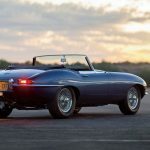 Although Alonzo didn’t reveal the name of the buyer, he shared that the car was sold for this price to someone with a private collection in the U.S. 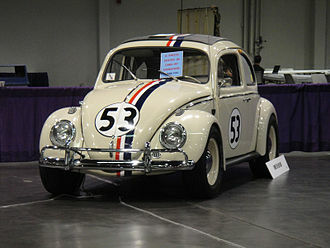 Although only a few of the original Herbie cars have survived, they occasionally appear in auctions. The Herbie that was used in Herbie Goes to Monte Carlo (1977) and Herbie Goes Bananas (1980) was sold by owner Anthony Ribeau in Florida. Ribeau had the original title from 1972, which showed Walt Disney Productions as the owner. However, this Love Bug went through multiple garages before it ended up in Ribeau’s hands and up for auction. After Disney sold it in 1980, it changed hands a few time before going to Scott Velvet of the Hollywood Rock & Country Museum. 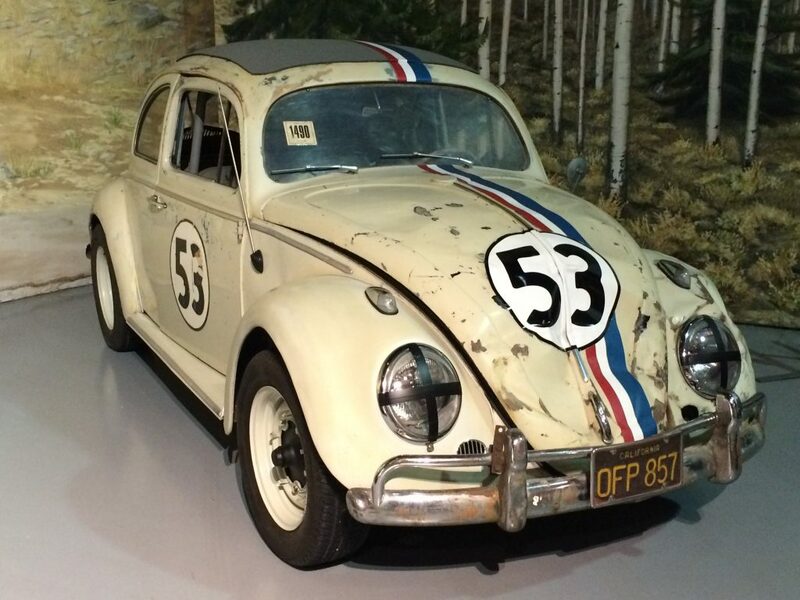 The Love Bug’s next stop was at the Burketts Hollywood Museum, which put it up for auction. Doug Kaufmann purchased it, and the car eventually ended up with Ribeau. This version of Herbie was known for being able to squirt oil from its passenger-side wheel well. At the 13th annual Barrett-Jackson Collector Car Auction, it sold for $126k. It was in better shape than the car sold by Alonzo, so this may explain the price difference. In April 2018, this Herbie became the world’s most expensive Volkswagen Beetle after it sold for $128,700 at auction. Herbie has its own fan club and historical society. The club even has its own Facebook group and forum. Fans have gone as far as celebrating Herbie’s birthday with a cake. If you want to join in the festivities, make sure you get a cake on May 24, Herbie’s official birthday. 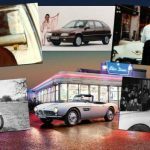 Considering the large fan base, it’s easy to see why the cars are popular at auctions and coveted by collectors. Those who can’t own the original are using graphics kits to build replicas. Collectors point out that the Herbie cars are increasing in value over time. 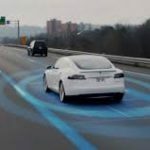 As fewer of these vehicles survive and become harder to find, their auction prices will continue to go up. 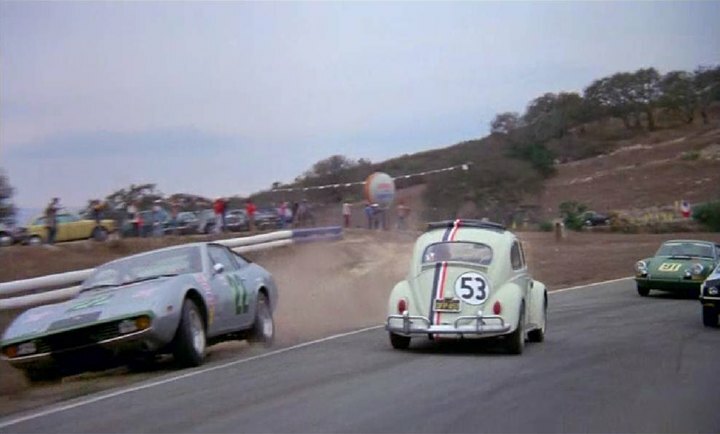 It’s estimated that about 50 white Volkswagen Beetles were used for the six Herbie films, but only a couple remain because most didn’t survive the stunts. If you’re lucky enough to find an original Love Bug car, you may want to hang on to it. Previous National Soft Serve Ice Cream Day: Why is it car-related?